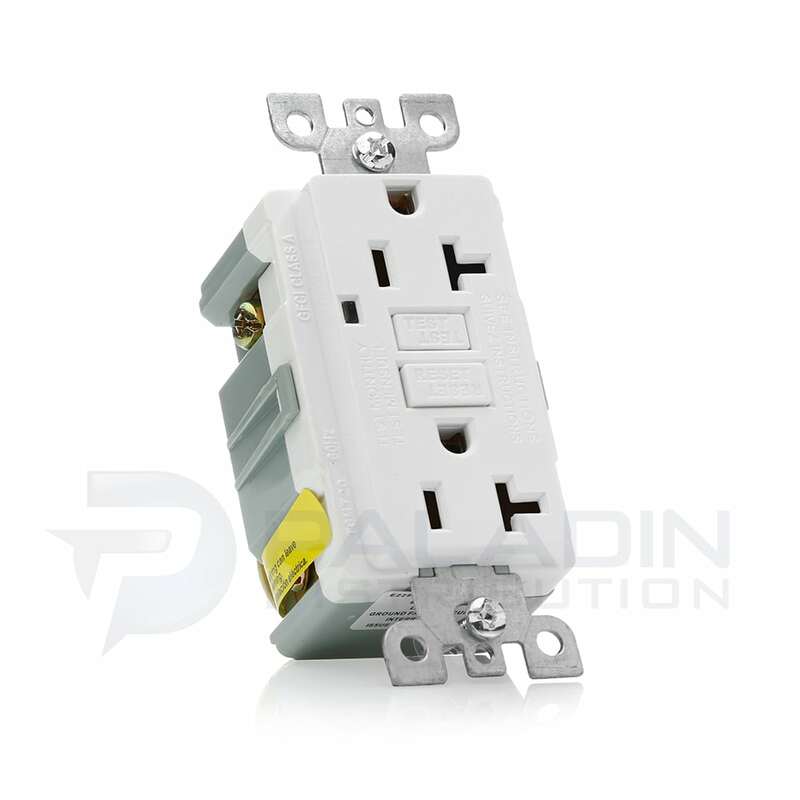 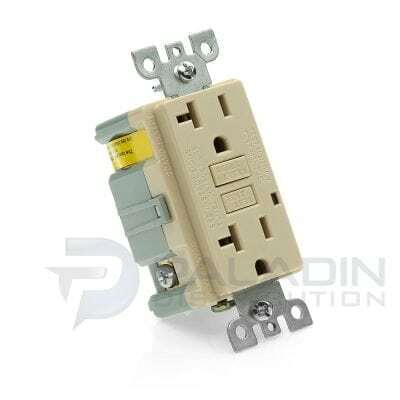 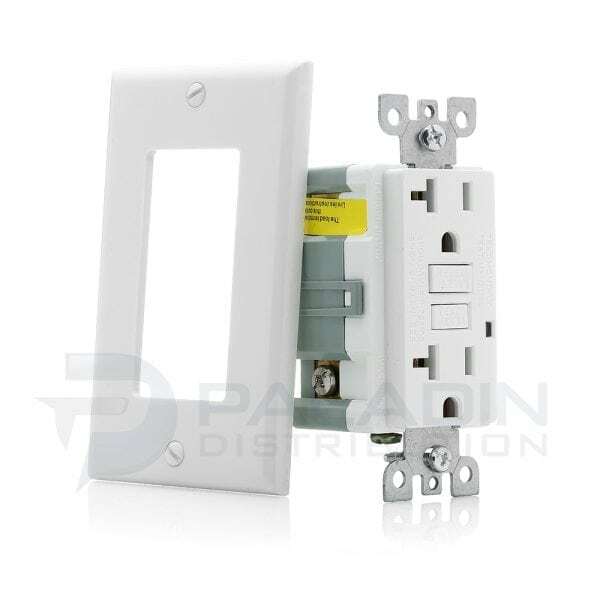 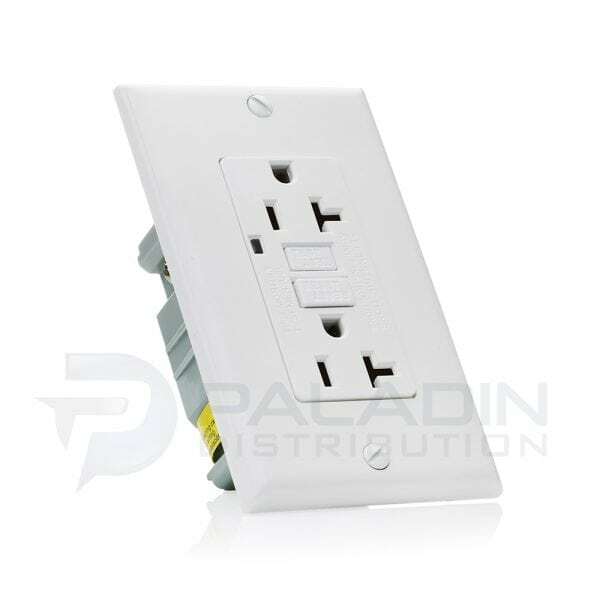 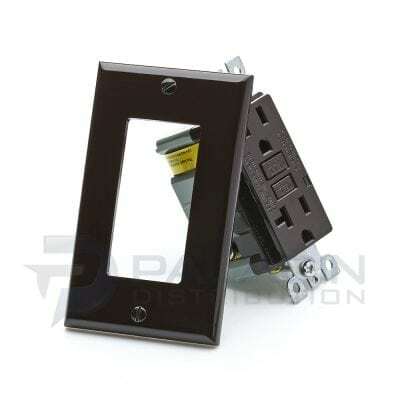 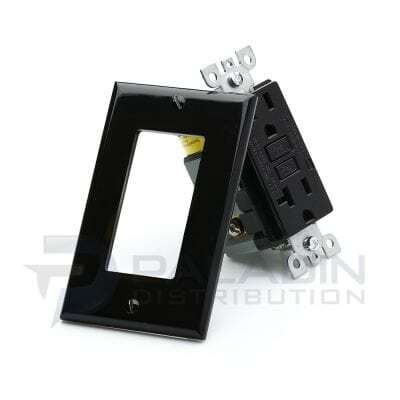 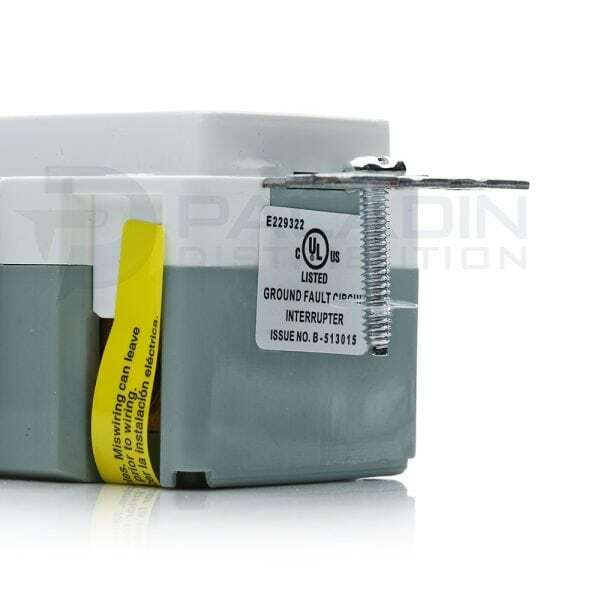 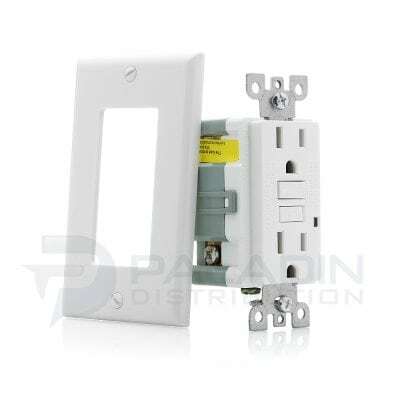 A ground fault circuit interrupter, called a GFCI or GFI, is an inexpensive electrical device that can be installed in your electrical system to protect you from severe electrical shocks. 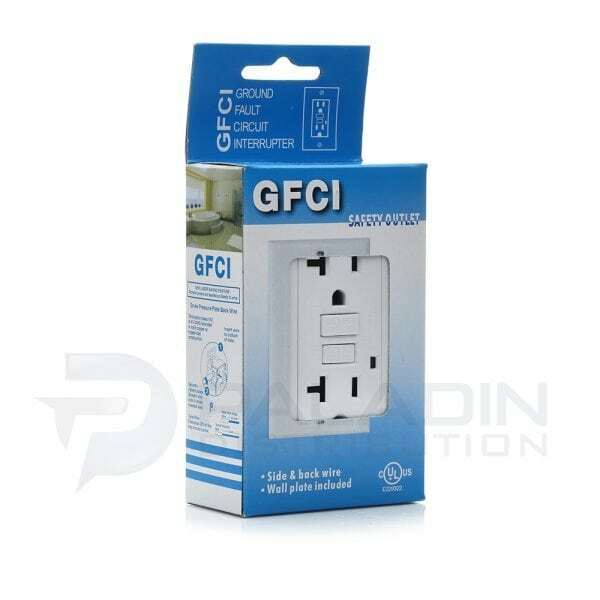 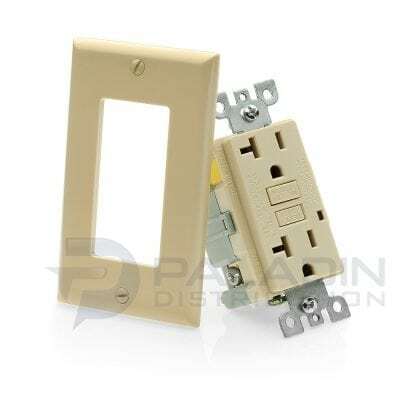 GFCIs have played a key role in reducing electrocutions. Greater use of GFCIs could further reduce electrocutions and mitigate thousands of electrical burn and shock injuries still occurring in and around the home each year. 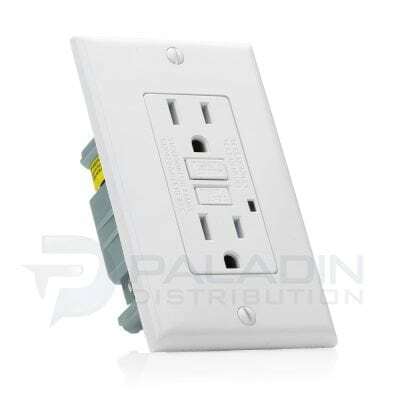 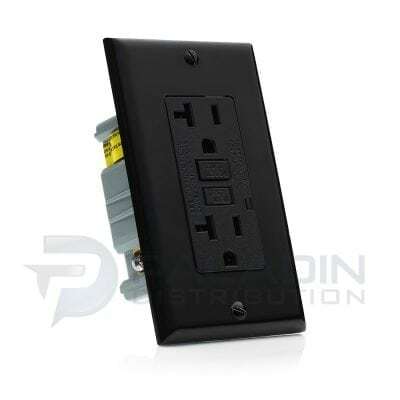 Ground fault protection is integrated into GFCI receptacles for installation into your electrical system, especially for circuit outlets in particularly vulnerable areas such as where electrical equipment is near water.